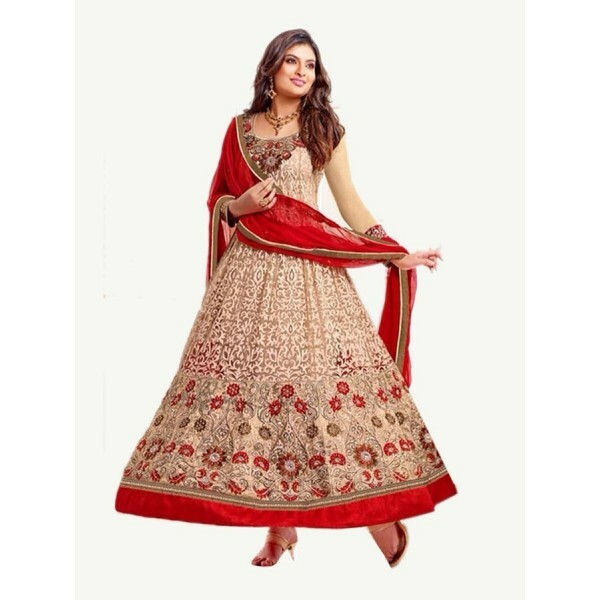 Beige Color Georgette Net Fabric Festive Dress. Yellow Color Chiffon & Georgette Fabric Embroidered Design Festive Wear Saree in Nepal. Shraddha Kapoor Brown Color Net, Chiffon Fabric Heavy Embroidered Party Wear Dress Material in Nepal.